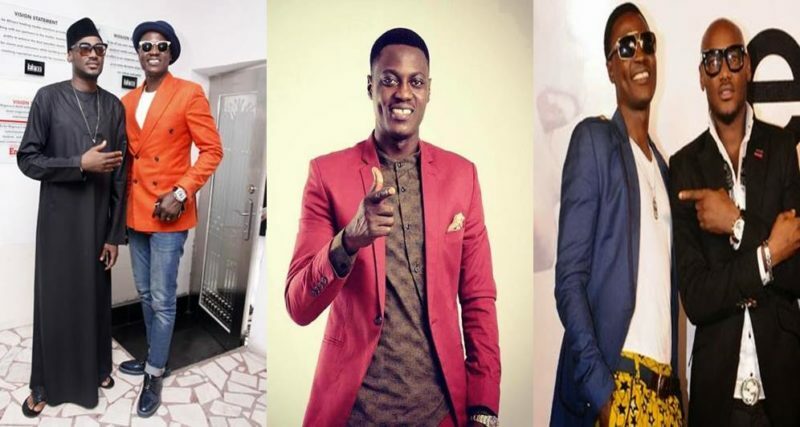 Nigerian singer, Sound Sultan talks on how amazing he relates with fellow music artiste, Tuface Idibia aka 2Baba. In a chat with Saturday Beats, the veteran singer who has been in the music business for long, speaks about how he resolve any misunderstanding he has with 2Baba. “The funny thing is that there is nothing that causes a fight between 2Baba & me. If we have a misunderstanding, we make fun of it & resolve it. That is the beauty of our friendship. Whenever we have a problem, we make fun of it & resolve the issue. We argue & it is more of a fun for us but we realise that we must not always be in unison on a matter. We have never had a quarrel over women or music. When it comes to music, we associate extremely with our inspirations. We connect greatly. Money has never been a concern between me & anybody. It is not that I do not like money but I do not let it describe who I am or delete some things about my indentity. It is very important to uphold some things & hold by them. But for money, it will only come & go”, Sound Sultan said. 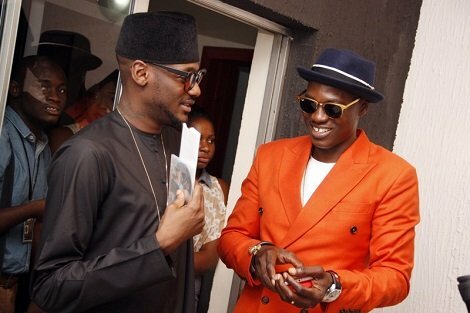 “2Baba & I started in the music industry a long while ago & when we begin, there weren’t too many of us in the game.